I have missed posting the last few days because we took a mini vacation to the beach. It was a very relaxing and stress free few days and I REALLY did not want to leave. We stayed in a little condo that is now our new favorite place to stay in Florida. I woke up every morning to the sound of the ocean. I decided I could handle living like this all the time! I will post pictures tomorrow of our trip because today I have some catching up to do for the Capture Your Grief project. Since we were on vacation I was not focusing on our grief, but just having a fun and relaxing time with B. 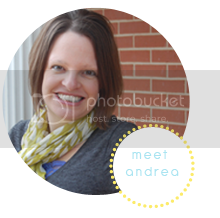 There seems to be such a taboo about miscarriage, especially early miscarriages. It is upsetting that it is a subject no one seems to talk about, as miscarriage is such a common thing. Many woman do not feel comfortable telling others they are pregnant until they reach the 2nd trimester in case there is a loss. Before B and I started to try and get pregnant we figured we would tell people during the 1st trimester in case there was a lose. In my opinion, I would rather have people around me for support during that painful time then dealing with it all alone. So from the first time we were pregnant we usually told close friends and family we were pregnant. I have not regretted it because we have had family and friends around for support during all of our losses. Part of the reason I wanted to participate in this project is to help both those who have gone through miscarriages before and those that have not. For those that have experienced the pain of miscarriage, I hope that this project helps you know there are MANY other woman out there that have gone through similar experiences and understand. 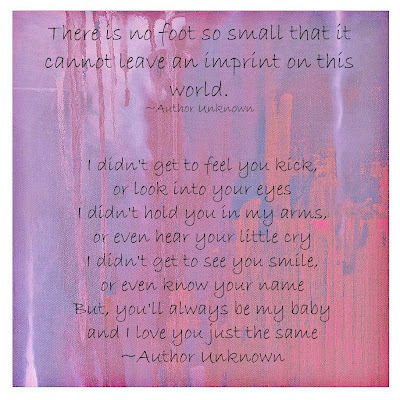 For those that have not experienced miscarriage I hope that you are learning that miscarriage (even early ones) is a true loss & painful and how to support those who have had a loss. In my personal experience I really do not have a "community" for support, other then a few close friends and family. With this topic being so "taboo" there really isn't much of a "community" to be a part of, but I think this is changing the more people open up and share about their losses. Through this project there has been a pen pal system set up so we can be matched with someone with a similar experience. I look forward to getting to know my pen pal and hope we can be a great support system for each other. 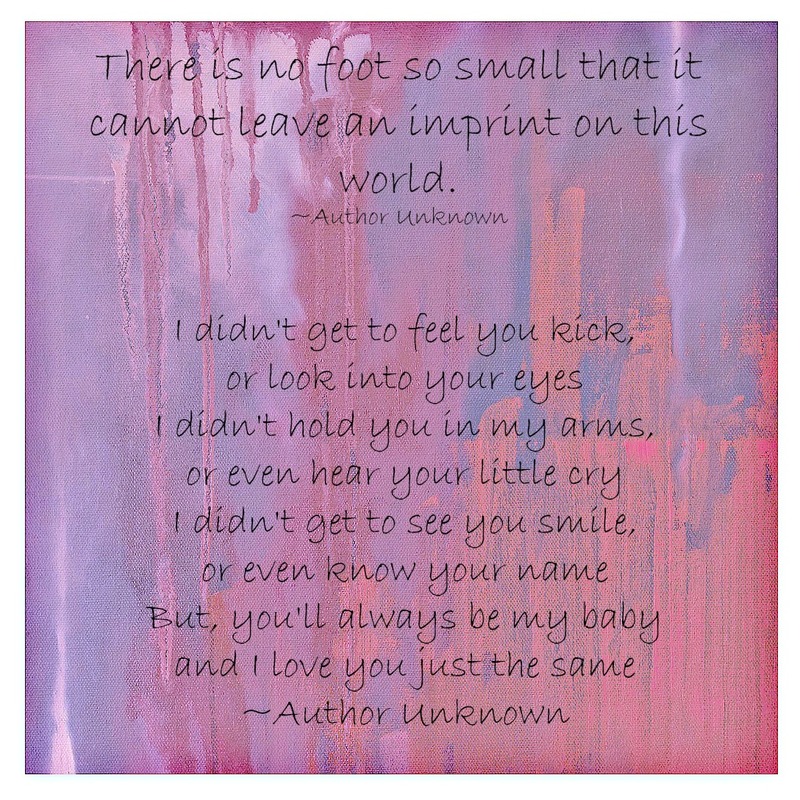 Do you struggle with what to say or do for people that have been through a miscarriage? Have you experienced a miscarriage and felt like you had no one you could talk to? What would have helped you overcome the "miscarriage taboo"?